“There has to be a way in which such talent is recognised and given further encouragement. 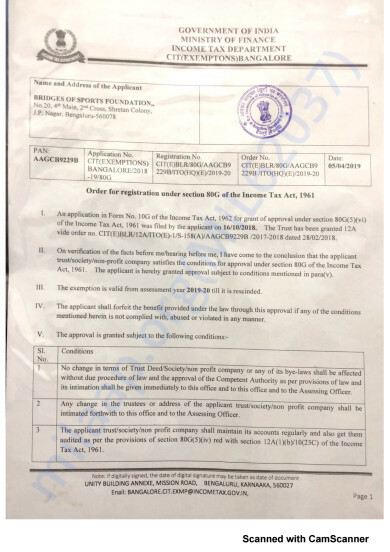 Furthermore, such talent search needs to be done at junior and sub junior levels there by making it part and parcel of the school system, more so in rural areas” : National Skill Development Corporation of India. 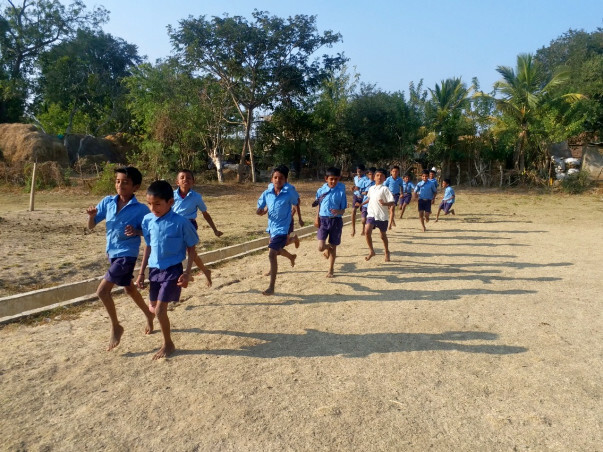 We work in few of the most backward communities/tribes in India to provide them with the opportunity to train, excel and have a career in sports. 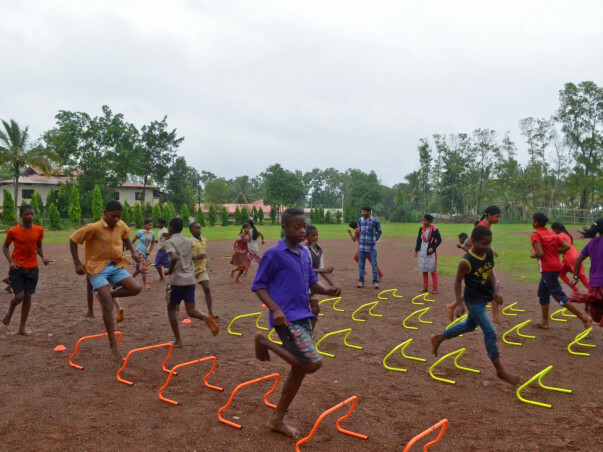 Become a part of the Indian sports movement and touch lives of millions of kids. Let's not let anybody's disadvantage come in the way of their dreams. Let's help them to achieve their ambitions. Please donate to help us - to help them. 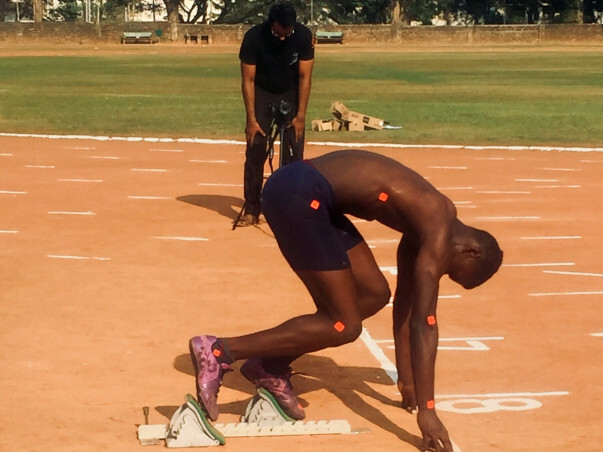 We have partnered with Centre of Sports Science, Medicine and Research at Manipal and will be conducting scientific assessments as well as injury management and risk prevention for our athletes. 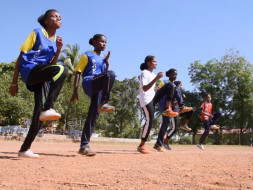 We are also conducting nutrition and personal hygiene workshops for the athletes in these marginalised communities. 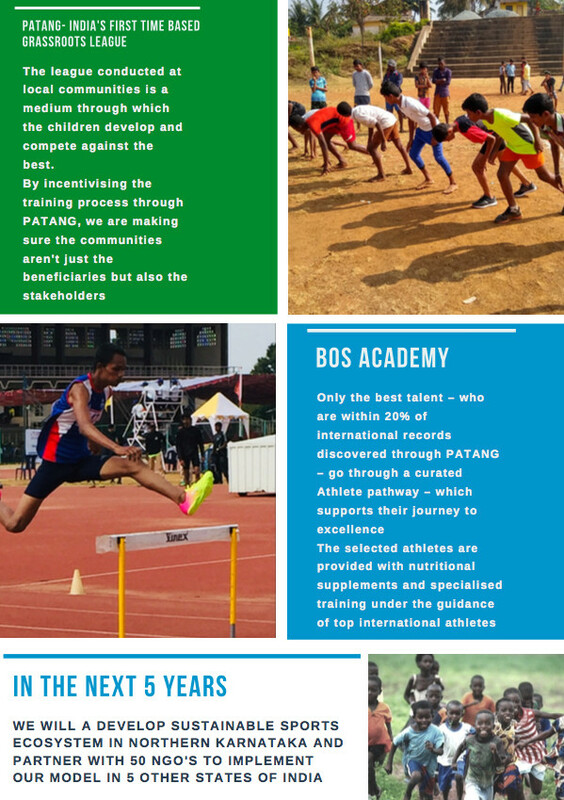 We are working for a holistic development of our athletes and want to do it in the best possible way. 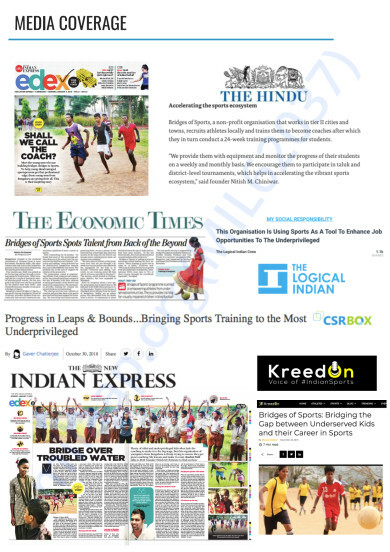 Help us empower them and have a career in sports. We recently finished our league final of the season.The selected athletes will now be trained at an annual high performance camp in the month of May or April.Help us help them strive for excellence and get access to best of the facilities.